I’m Elizabeth, registered acupuncturist and yoga teacher. 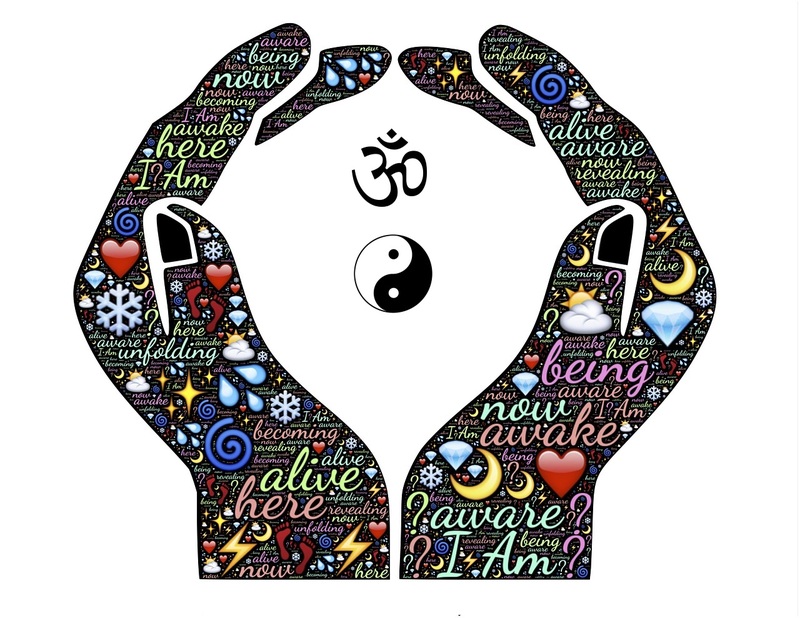 I offer integrative health care founded on the time-honoured principles of traditional Chinese medicine and the principles and practices of the yoga tradition. I also offer Mei Zen Cosmetic Acupuncture, a safe and effective treatment based on traditional Chinese medicine that cultivates radiant beauty from the inside out. Both are offered at my private clinic space in Southwest Scarborough, Ontario. I look forward to meeting you!